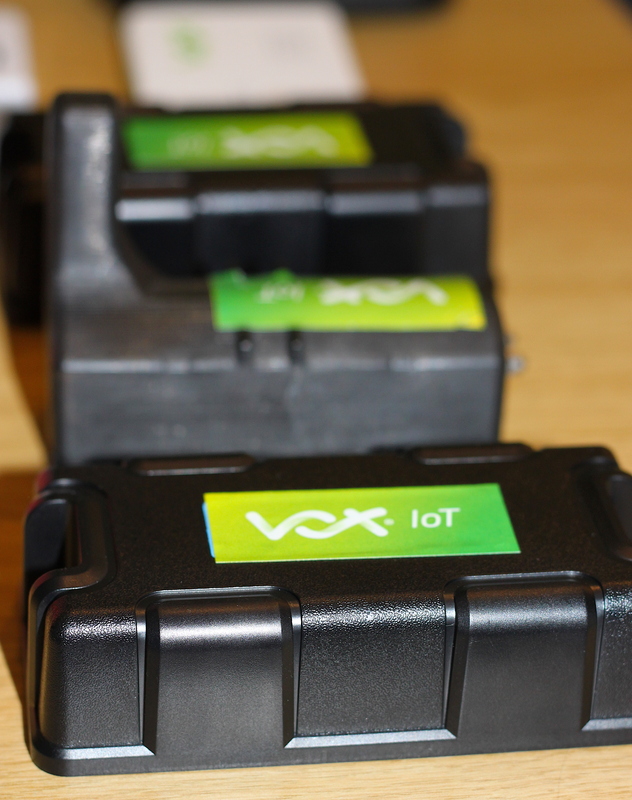 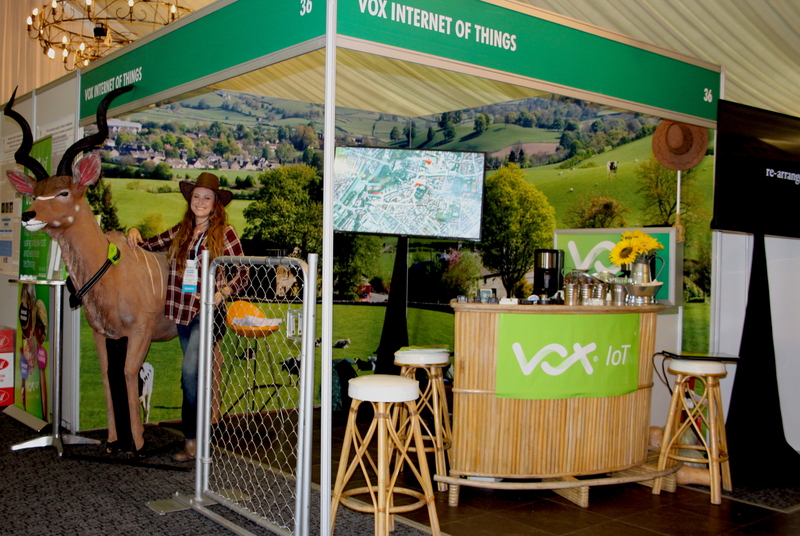 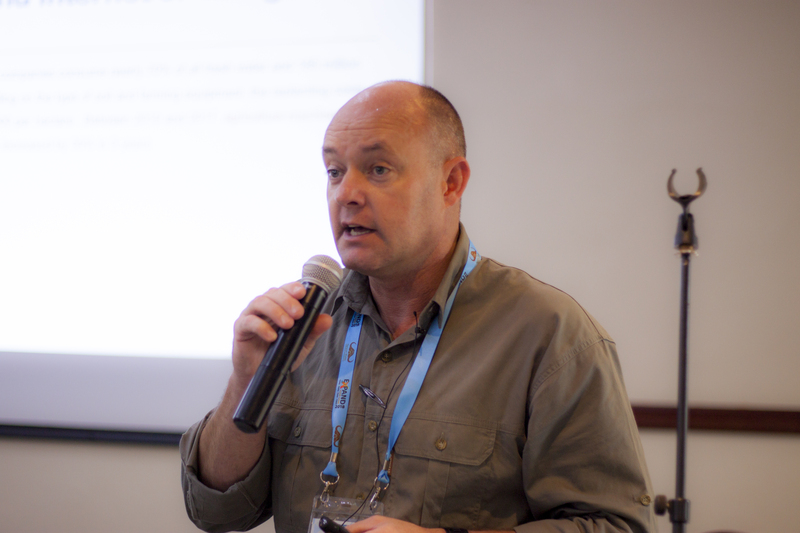 In the weeks leading up to the launch of the Vox Internet of Things (Vox IoT) in April 2018, CEO Jacques du Toit and Senior Product Manager Deon Oosthuysen showcased our latest offering – Vox Agri-Tech – at the recent Wildlife Ranching South Africa (WRSA) Conference, and Agricultural Seil-Safari (Sail-Safari) respectively. 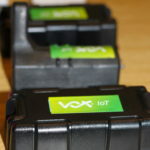 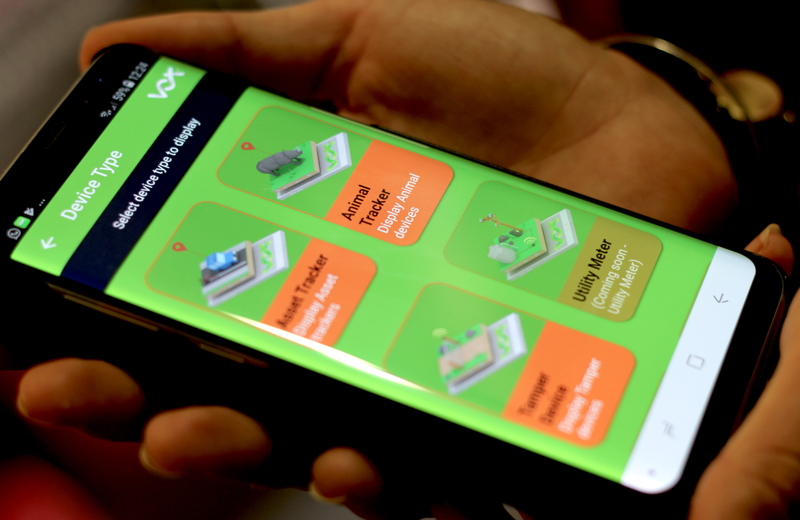 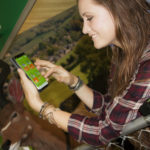 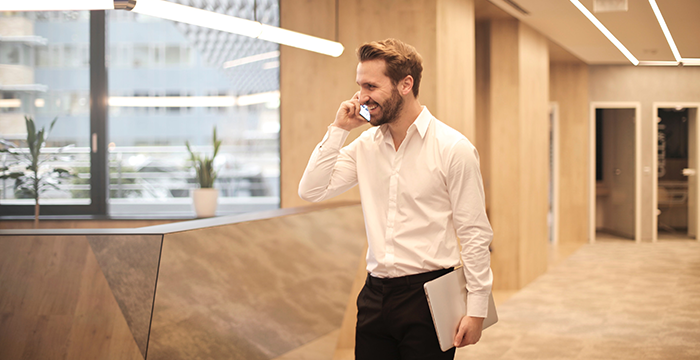 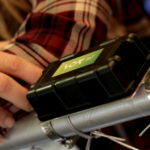 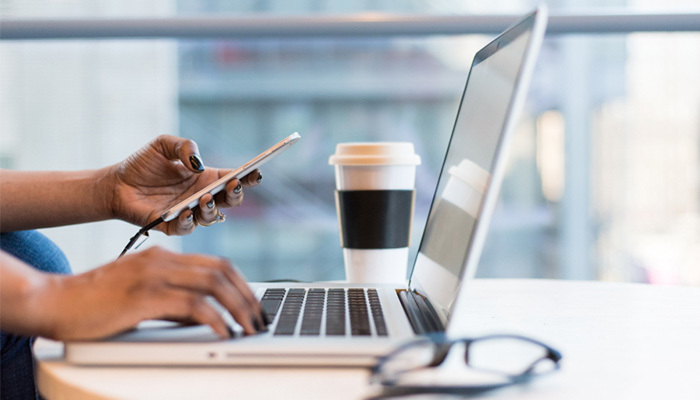 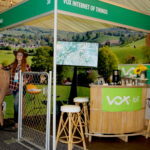 With times changing at a rapid rate, and technology becoming more advanced by the day, Vox is helping farmers and producers drive efficiency and improve operations through our brand new Agri-Tech solutions that including Animal Monitoring & Tracking, Asset Tracking, Tamper Alert, and Moisture and Temperature Monitoring. 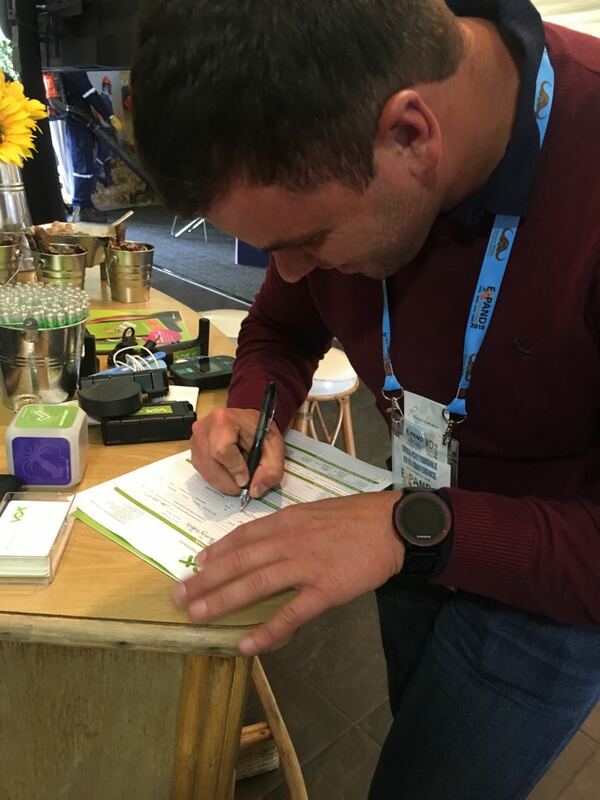 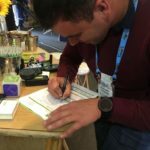 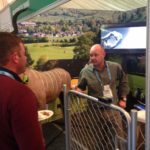 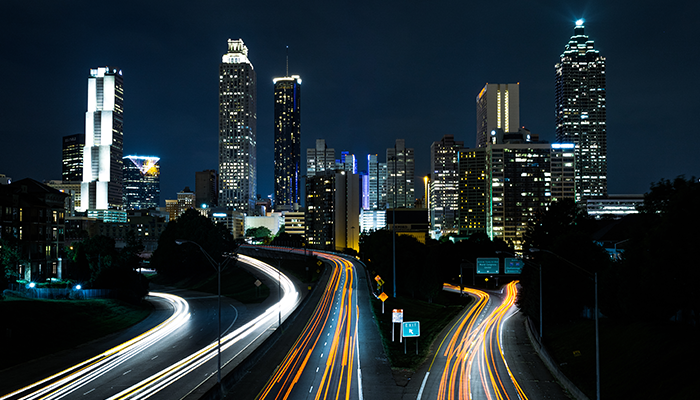 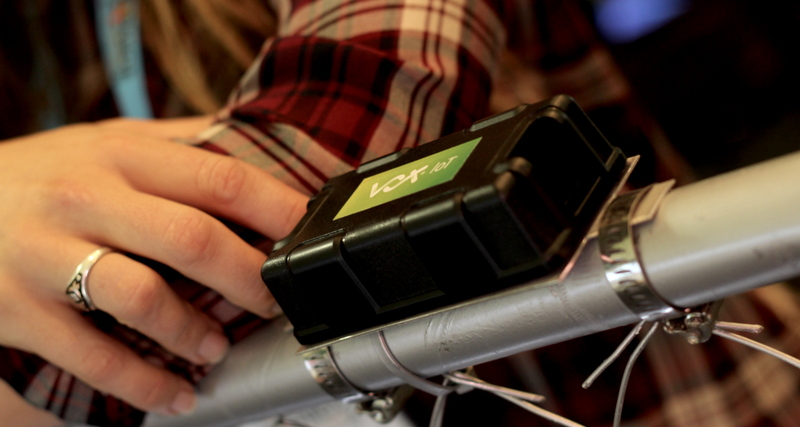 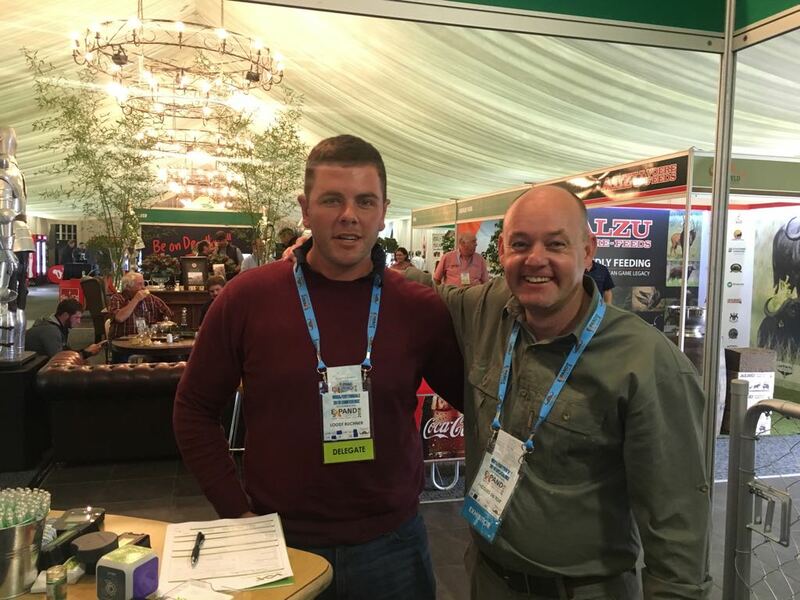 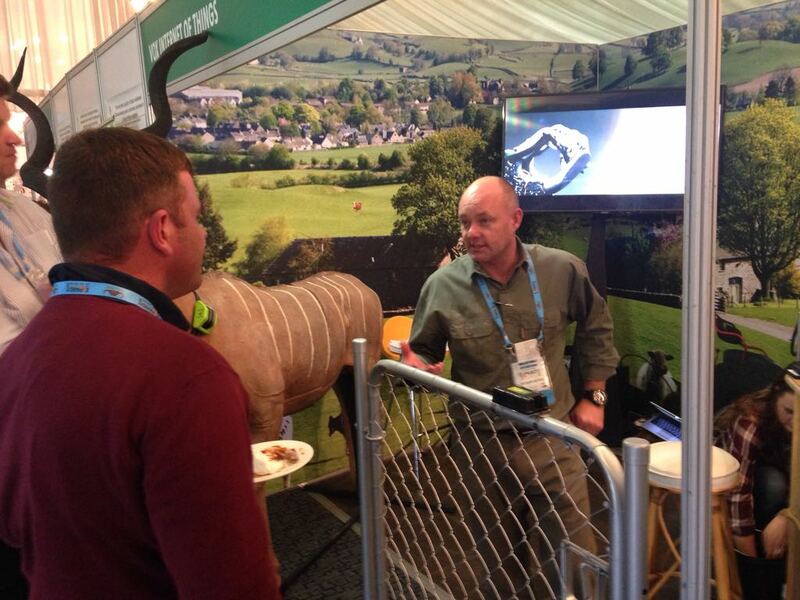 “We attended the WRSA Conference to introduce our Agri-Tech solutions to the farming community,” says Oosthysen. 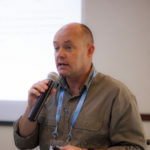 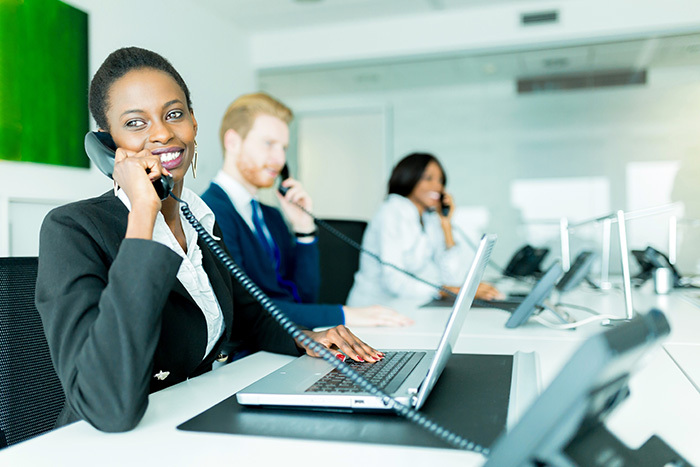 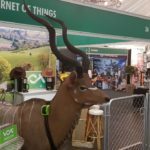 The event focused on the national and international interests of the industry, including the sustainable breeding, conservation, production and marketing of wildlife in South Africa. 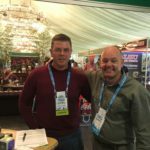 A few weeks later, Du Toit and Oosthuysen made their way aboard the Seil-Safari Cruise that saw 1 800 likeminded farmers and their families come together to sail around the Mozambican Portuguese Islands. 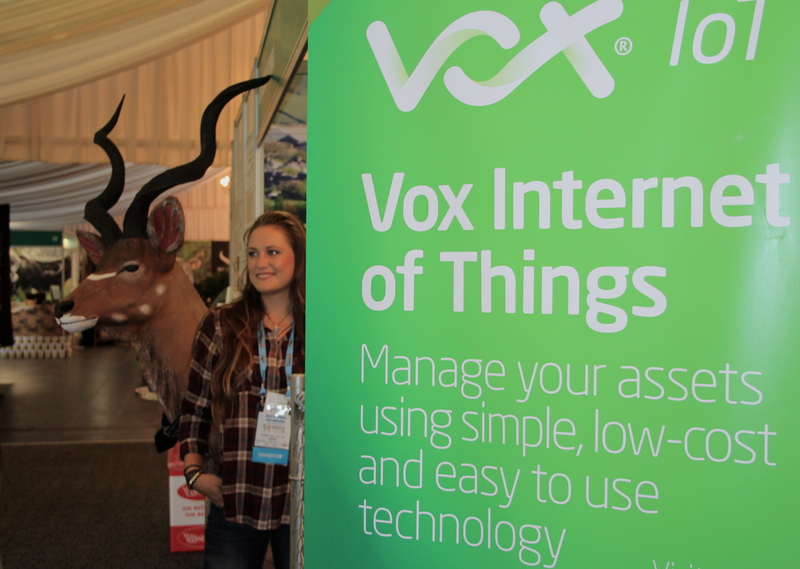 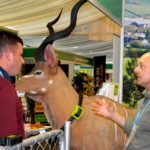 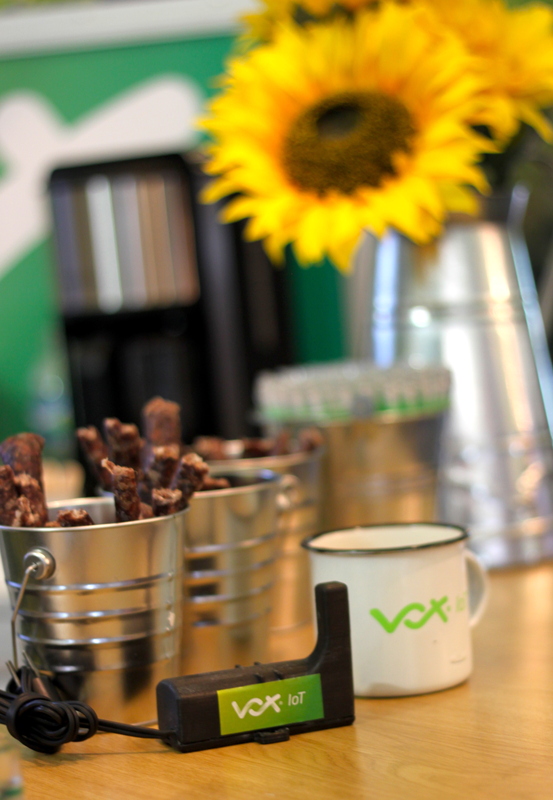 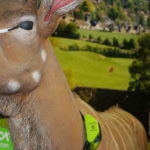 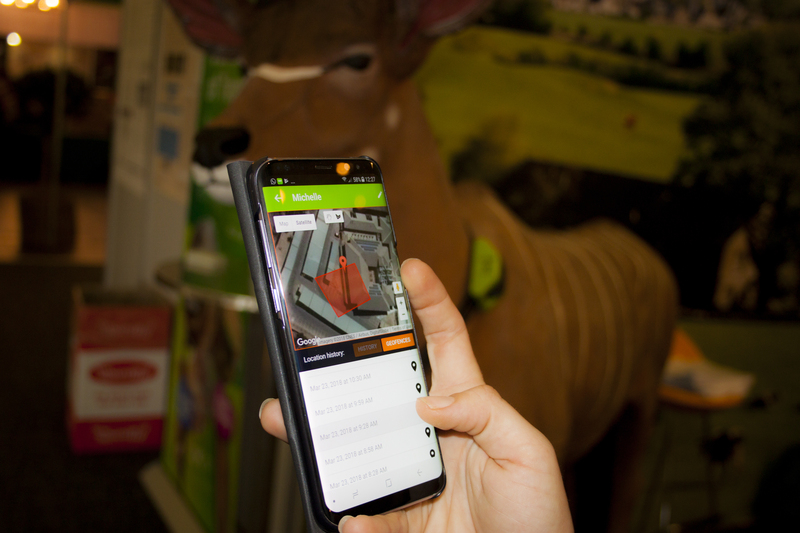 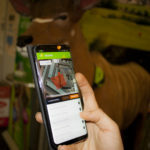 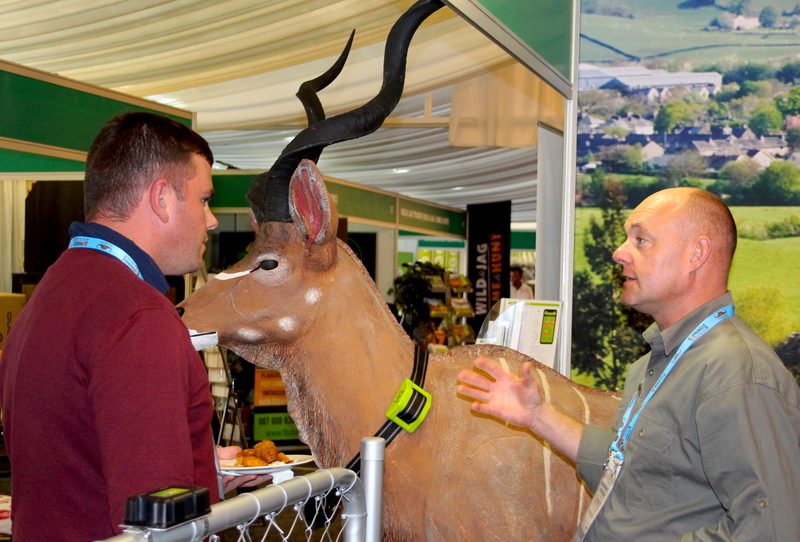 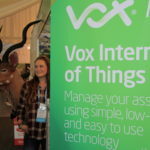 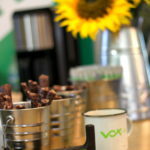 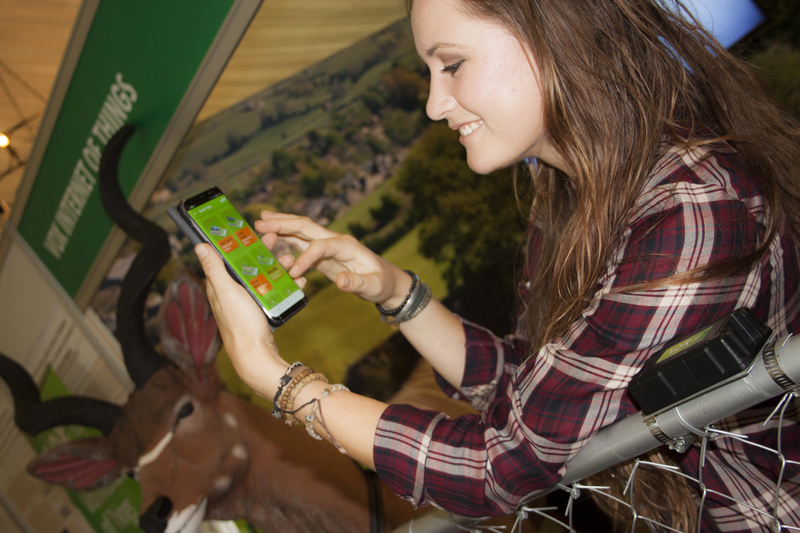 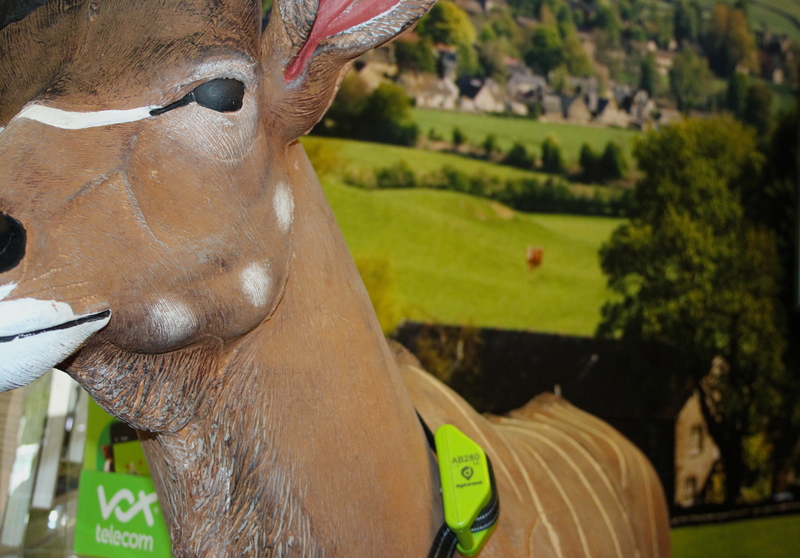 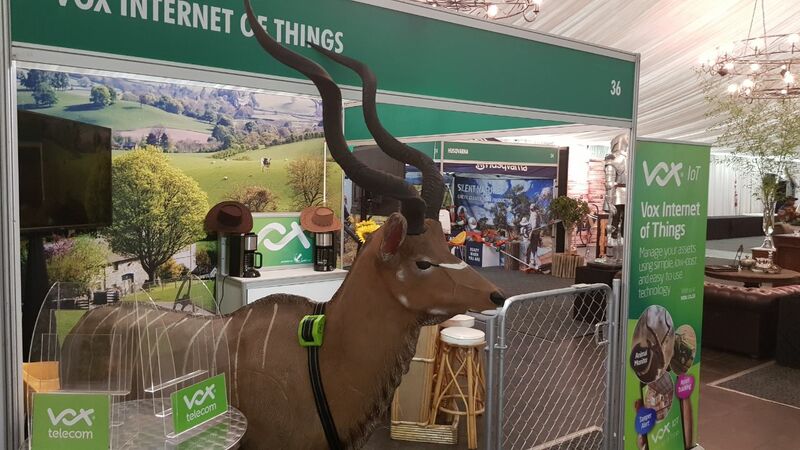 And while good conversation and leisure was the business of the day, the Vox Agri-Tech stand – along with our beloved Vox IoT Kudu – made its way on the ship, much to the amusement of the guests.